The Club was specifically created for school going girls around Mbita Sub-County, including Mfangano Island, Rusinga Island, Sindo, Luanda, Lambwe and Mbita. Currently we have a total of 52 girls engaged in ongoing activities. This includes 15 primary school girls, 30 secondary school girls and 7 high school graduates who are currently in various colleges. The players are selected based on their football skills and potential. The club focuses on bringing in new girls at an early age (around Grade 5 and 6) to develop their talent, as well as nurture and support them in all areas of life; physical, spiritual, social and academic. Check out the “Our Stories” section to learn about our players. The Club Officials are all responsible, caring adults who desire to make a difference in the lives of the girls. The below officials were elected into office in June 2014. Paul is a Co-Founder of the Suba Lakers Football Club. In 2009, he and Joe Peterson noticed a need to develop the talents of the girls in the area. Paul served as the Club Chairman from 2009-2014 and moved into the position of Secretary in June, 2014. 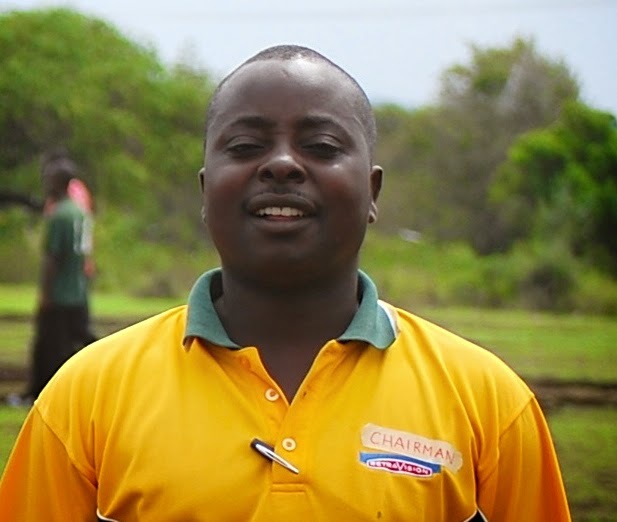 He is a Head Teacher at Wanga Primary School and a well-known man of the community who grew up in Mbita. Paul is married to his wife Jackline and their 3 children. Fred has been with the club since it’s inception, serving as the Vice-Chairman until June 2014 when he was elected as the Chairman. He is a primary school teacher on Rusinga Island and also works as a trained, qualified referee. He has a wife and 3 children. Kezia has served as an official with the club since 2012, but originally came to know about the club when 2 of her relatives joined the club as players. 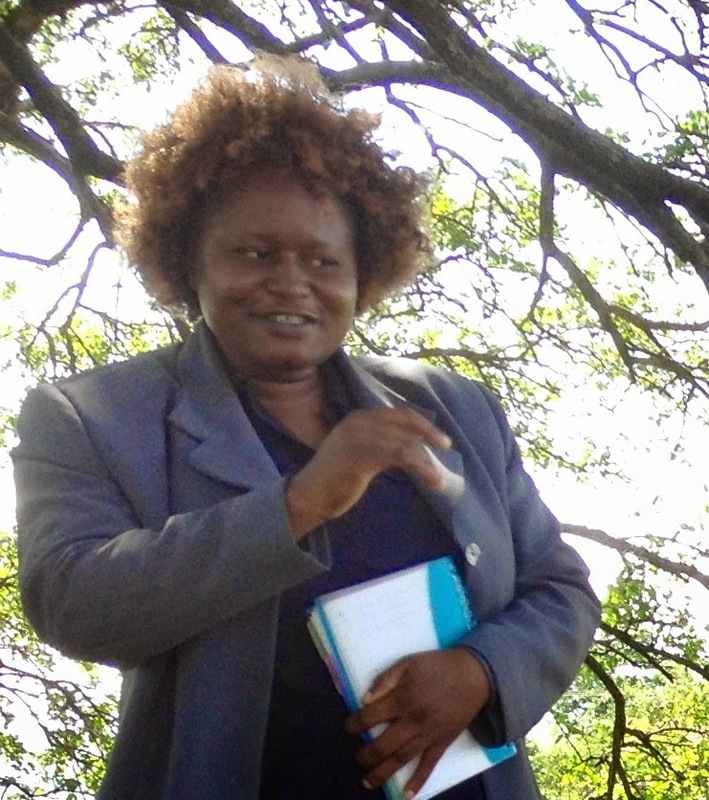 She lives on Rusinga Island and serves as the Deputy Head Teacher in a local primary school. She also started a college for Early Childhood Development Teachers. She is married to Erick Okach and they have 3 children together. Rozeline has been with the club since it began in 2009. She is a primary school teacher at Christ’s Gift Academy in Mbita. 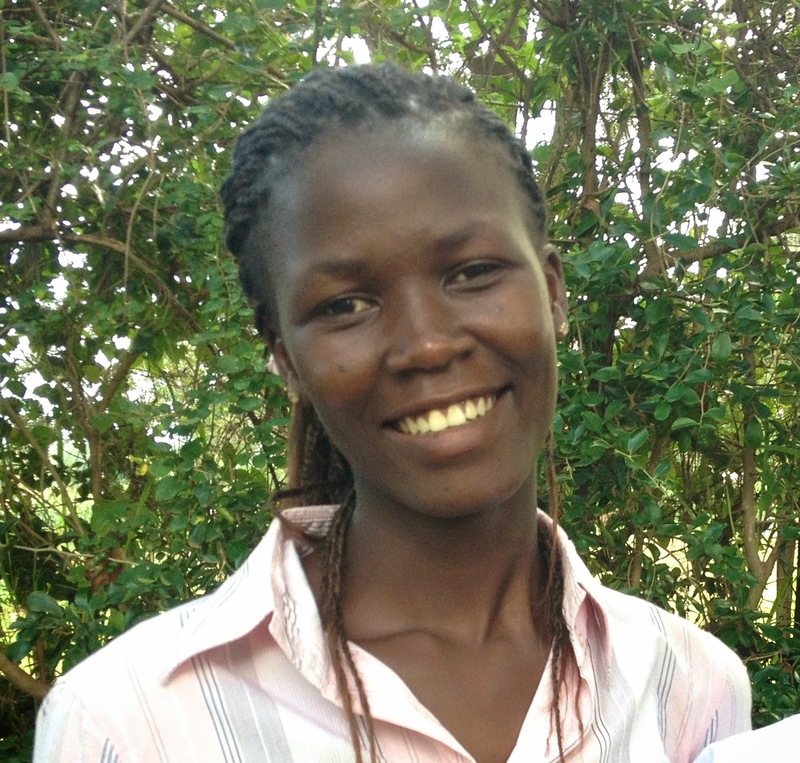 Rozeline is married to Willis Onyango and they have 2 young girls and also care for many orphans in their home. Paul has been a long-time supporter of the club and officially joined in 2014. He is part of the local FKF (Football of Kenya Federation) sub-branch and is currently serving as the acting Chairman. 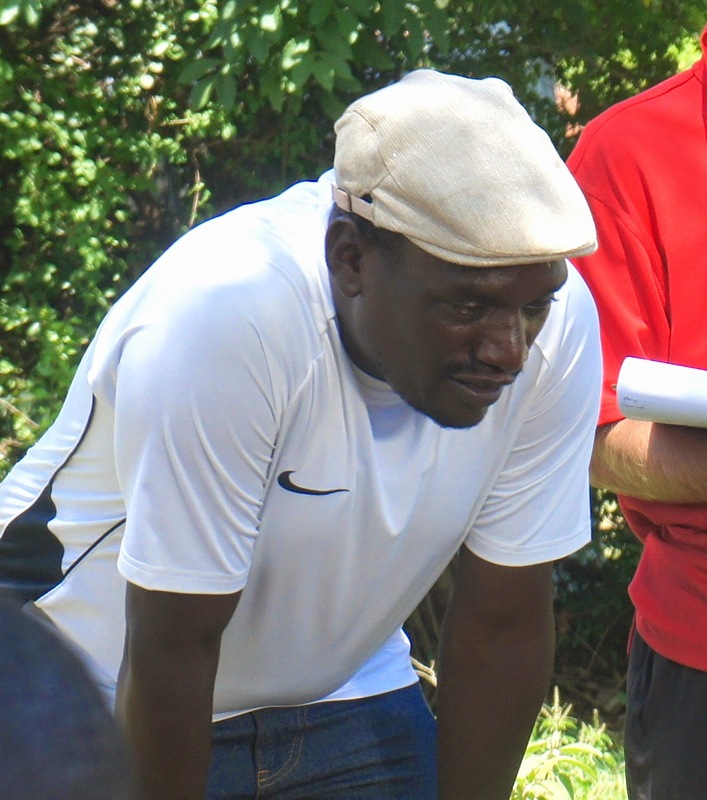 He is also the Chairman for the local branch of the KFOCA (Kenya Football Coaches Association). He works for Nagasaki University, located within ICIPE. He is married to wife Elizabeth and they have 3 little girls. Coach Dave has been a club coach since 2009 when the club began. He is the Director of Maintenance and Purchasing at a Christian Ministry called Suba Environmental Education of Kenya (SEEK). He is married with 4 children. 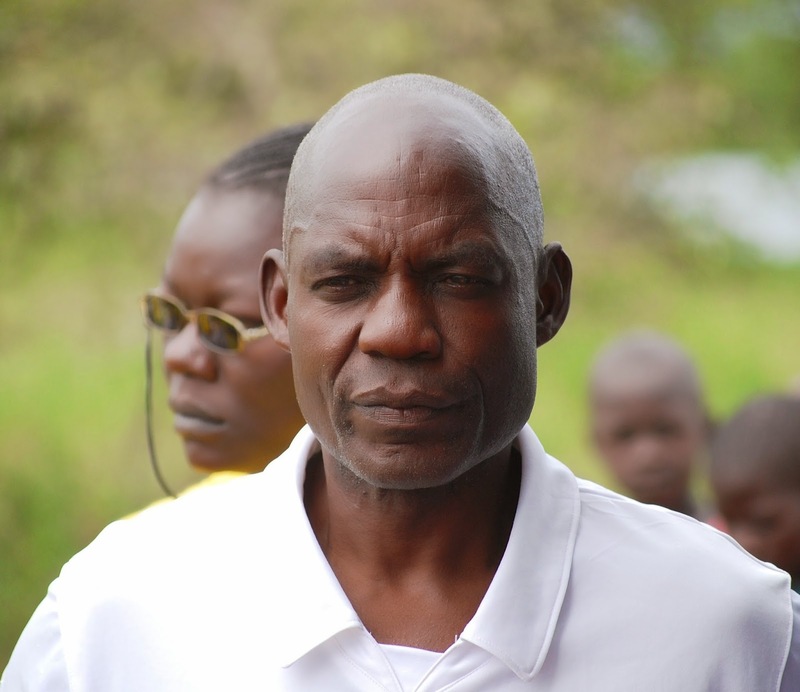 Coach Bob has been a missionary in Mbita since 2012 and has been working with the club ever since he arrived. He is from the Netherlands and hence, a great footballer. He is the Founder and Director of Dare To Dream; a non-profit organization empowering local families to be self-sustainable through discipleship and micro-lending. Laventa participated in her first Club activity in April 2014 when she joined our teams for a tournament in Kisumu as the team “mother.” Her character and interaction with the girls was phenomenal which led to an invitation for her to be a Club Official. She is a primary school teacher at Christ’s Gift Academy in Mbita. Mary Lucy was one of the Club’s first players, even before it started. She was a player in the Club through her 4 years in secondary school. Since finishing high school she continues to join the club for trainings and tournaments. She often acts as a mother to the younger players and takes care of them during away tournaments. 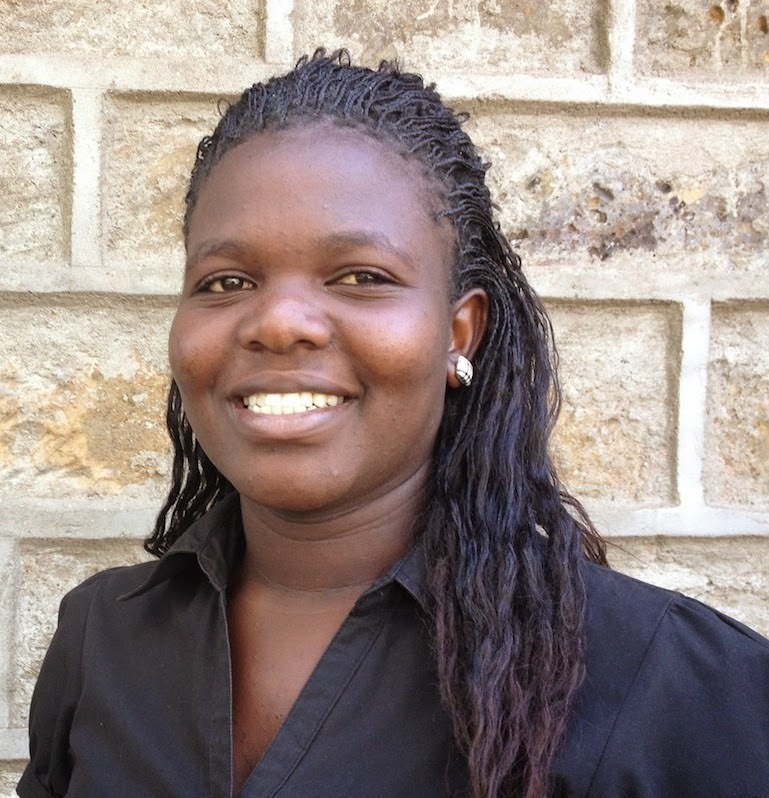 In 2014, she joined college to study Early Childhood Development at Rongo University College. Carol joined the club as Matron in 2014. 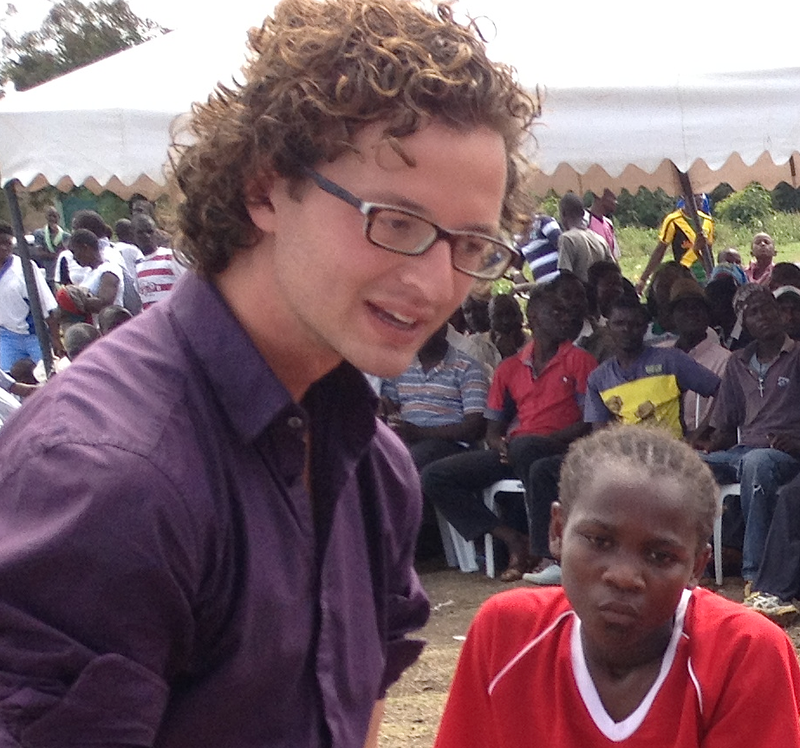 She grew up in the surrounding Mbita area of Suba. Coming from a humble home, much like all our players, she has become a successful and influential female in the area. She is the Founder and Director of a local NGO which promotes girl-child education, empowerment and overall improved rights for girls. Millie was the Club’s first Matron from 2009-2014. She is from the area around Mbita and has become a successful woman in politics. Her success story has encouraged our players; especially since she’s a lover of football. 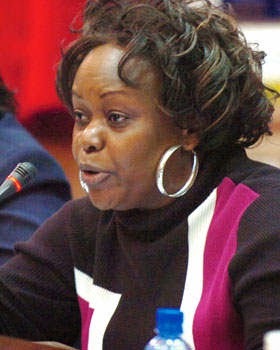 Millie is currently the MP of Mbita Constituency and focused on development of the area. Joe was a missionary in Mbita from 2003 until 2014. He, along with Paul Onundo, started the club in 2009 after seeing a need to develop the talents of girls around the Mbita area. He desired to see more girls remain in school and continue their education. Football provided an avenue to motivate vulnerable girls to stay in school and help develop them physically, spiritually, socially and academically. He was the Secretary and Head Coach from 2009 to 2014. He is an accomplished coach throughout the Lake Region of Kenya. 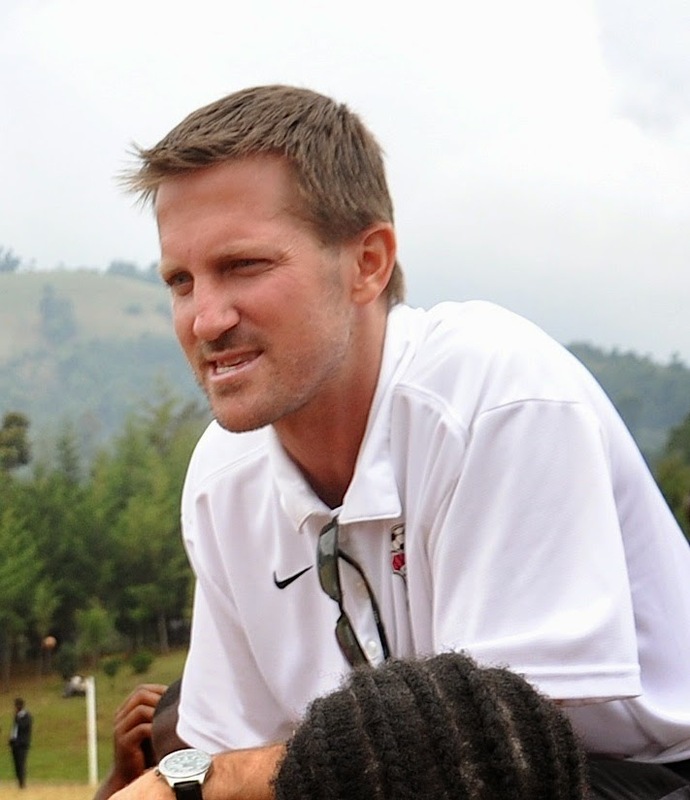 After local officials noticed the success with his girls’ football team from Christ’s Gift Academy, he was asked to coach the primary school girls’ football teams at every level; Zone, District, County, Region and even Nationals. Coaching at Nationals in 2014, he, along with Coach Job Ochoki, led the Lake Region Girls Team to win Nationals for the first time ever! After serving in Mbita for 11 years, he and his wife, Daneen, returned to their home in America in August 2014.